Lisa Traxler combines painting and 3D form within her practice exploring associations with construction, assemblage and components. 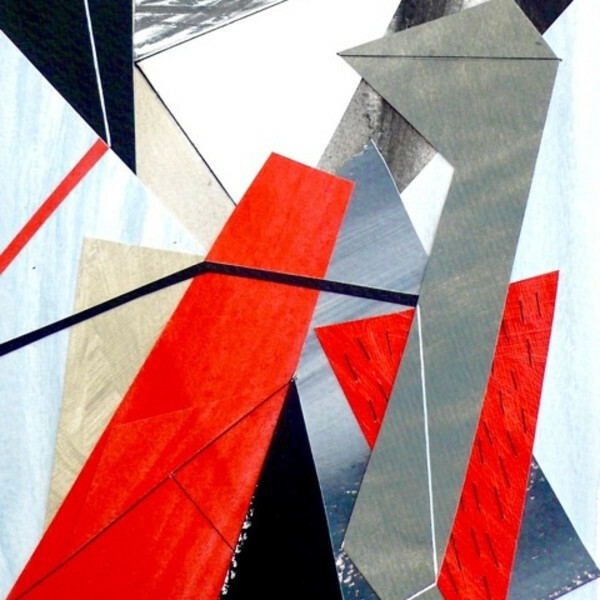 Her abstract work traverses the two and three dimensional divide and links the disciplines of painting and sculpture. Her studio is a converted RAF war-time bunker on the Isle of Wight’s south coast. Born in London, Traxler studied at Croydon Art College and Birmingham Polytechnic graduating with a BA Hons Degree in Fashion and Textiles. She is also a member of the Royal British Society of Sculptors.